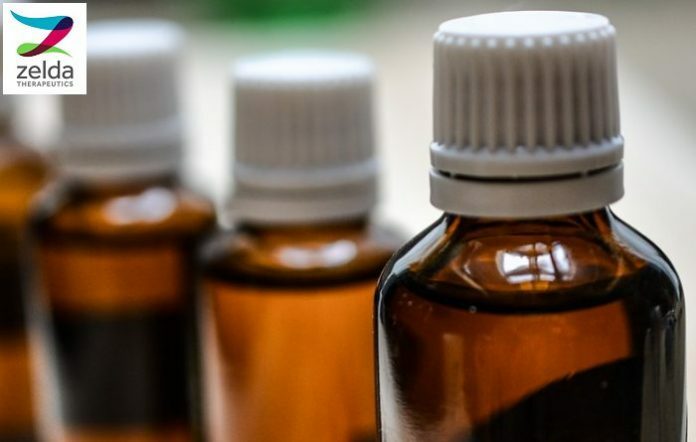 A small observational trial of the use of medicinal cannabis extracts in treating autism has returned positive results. Australia’s Zelda Therapeutics sponsored a trial in Chile involving 21 patients, who were treated over at least three months. According to the company, results of the trial indicate cannabis extracts are more effective than conventional medications and are generally well tolerated. “The results from this observational study are very exciting and supports the anecdotal evidence we have, showing the positive effect medicinal cannabis has on treating autism symptoms,” said Zelda Executive Chairman Harry Karelis. In 71.4% of cases, patients showed significant improvement of at least one core symptom; such as those relating to social interaction, language or repetitive behaviors. In what is a very encouraging result, just over two-thirds demonstrated general overall improvement at a level deemed significant. Zelda Therapeutics expects to be able to commence a clinical trial to follow up its observational study within three months of gaining regulatory approval. The clinical trial will run over a 6 – 9 month period. An estimated one in 100 people has autism, which is a lifelong neurodevelopmental disorder. In Australia, that amounts to almost 230,000 people. Autism Spectrum Disorder (ASD) affects almost four times as many boys than girls says Autism Spectrum Australia. ASD includes a wide range of symptoms and levels of disability. Its impact can be anything from mild impairment to profound disability requiring a very high degree of care. According to WebMD, conventional medications used for managing autism include serotonin reuptake inhibitors (SSRIs) and anti-psychotics, which can be accompanied by serious side effects. The potential of cannabis medications is providing hope to families of autistic patients, some of whom find it a major daily battle to care for those affected by the disorder. While Zelda’s study involved a small group, other research is under way working with a greater number of patients. This includes an Israeli project involving 120 low to medium functioning autistic patients who are receiving a medication high in cannabidiol (CBD) and low in THC.